There are a number of pursuits that define what it means to be human. One of these is to play music and to enjoy the effects of its pervasive vibrations, an activity experienced in every culture. It has even been stated that music is “a ladder for the soul,” and whether sung or played, “is spiritual food for soul and heart.” Perhaps it is music’s capacity to communicate with the soul that makes this art form so universally appreciated. Music in all its forms is an important channel for human expression, but jazz, through its unique attachment to improvisation, is set apart for its creativity and continual freshness, fitting the mood of the musician and surrounding atmosphere. Through this united effort, International Jazz Day is the one day each year that jazz is celebrated worldwide, bringing together people of all ages, backgrounds and nationalities in 195 countries. Jazz came out of a yearning and struggle for freedom and represents artistic cooperation for freedom of cultural expression. It's has been a platform reflecting social transformation and gender equality. It's a beautiful example of combining tradition with modernity and topical issues in a manner that promote collaboration and peace. 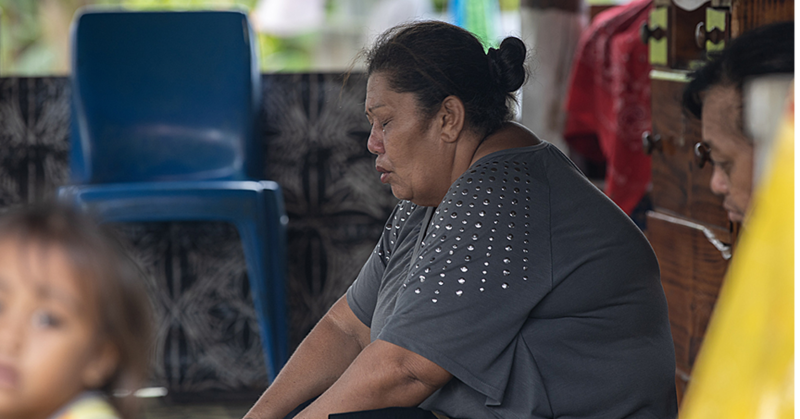 In Samoa, International Jazz Day is celebrated on not one but three days: at Taumeasina Island Resort yesterday, on the beach at the Sinalei Reef Resort and Spa on Saturday 29th April, and at the Tiapapata Art Gallery on Sunday 30th April, International Jazz Day. In American Samoa on Thursday 27 April, a Jazz Jam treated music lovers to the talents of known and emerging musicians at the Oasis Restaurant in Tafuna. 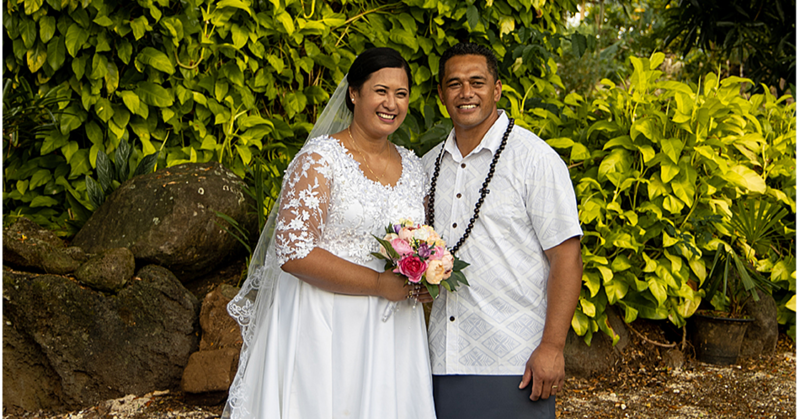 In this story is the history of Jazz of the 2Samoa’s, the story of Upolu musicians Moody Rivers Band and his daughter Mavis Rivers – who relocated to American Samoa during WWII, the US Military post for the Pacific. Mavis was dubbed the singing mascot of the US Military troops stationed throughout the Pacific and American Samoa established its reputation as the Pacific’s birthplace of Jazz. New Zealand has given Mavis Rivers the honour of NZ’s top jazz vocalist while her son Matt Cattingub debuted on the jazz scene as NZ’s youngest conductor of the NZ Jazz Orchestra at the age of 17. 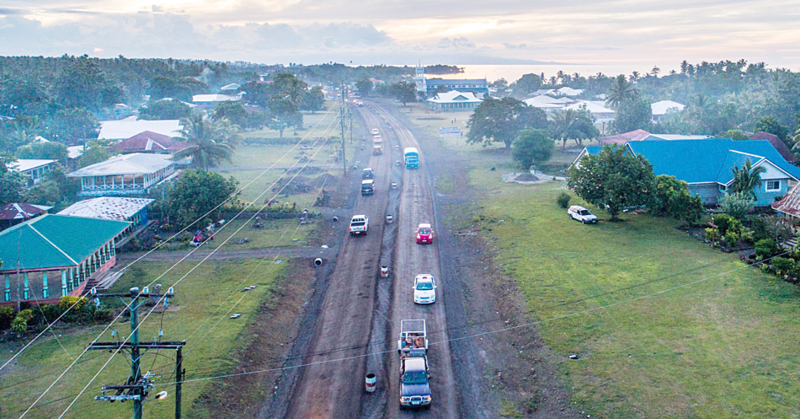 In preparing for this year’s jazz day, the Samoana Jazz and Arts Festival Board has partnered with the Poutasi Development Trust, Sinalei Reef Resort and Spa and the Tiapapata Art Centre Inc. to involve two musicians from New Zealand who have travelled to Samoa to help unleash and direct the natural talent of students at the Poutasi Music Academy. Peter Skandera and Dave Maybee are acclaimed guitarists, musicians, composers and educators. They are music graduates who have spent the last three decades in both tertiary and secondary NZ music institutions, teaching a wide variety of contemporary music, with special focus on composing, arranging and performance. Both have had extensive experience in recording and live sound reinforcement, having jointly written over thirty educational standards in this area for NZQA, the New Zealand Qualifications Authority. 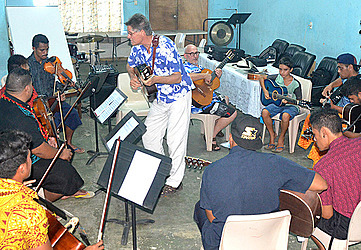 Although their visit to Samoa was to work mainly with musicians at the Poutasi Music Academy, Peter and Dave have taken time to share their knowledge and experience with students at the National University of Samoa Community Music Program, musicians at the National Orchestra of Samoa, and the talented members of Sinalei Reef Resort and Spa String Band. The musical collaboration with Peter and Dave is appreciated by the Samoana Jazz and Arts Festival Board and continues the musical ties between NZ and Samoa in the spirit of the UN global jazz platform of International Jazz Day. To hear Peter and Dave’s arrangement of George Gershwin’s “Summertime,” visit https://youtu.be/YZsdXcUk7YM, or better yet, join them in celebrating International Jazz Day at the Tiapapata Art Gallery and hear them live.